Although Bill Parcells won’t be New Orleans’ interim coach, the Tuna gave the Saints’ offer serious consideration. Still, the possibility that Parcells might have “unretired” one more time got The Vault Keeper thinking about the pros and cons of remaining too long in the spotlight. In THE GODFATHER, PART III (1990), the aging mafia don Michael Corleone, played once again by Al Pacino, is intent on becoming a legitimate and respectable businessman. But as his grand plans begin to go awry, the contemplative, cold-blooded Corleone is seized by a hot flash of patented Pacino-spiced ham and says “Just when I thought I was out – they pull me back in.” This is probably the most memorable quote from the third GODFATHER entry, but it’s hardly on the same level of “Make him an offer he can’t refuse” or “…keep your friends close, but your enemies closer.” Basically, THE GODFATHER PART III, while certainly not terrible, fails to meet the same high standard set by the first 2 GODFATHER films, which are classics that are deeply engrained in American popular culture. Now it’s highly doubtful that Bill Parcells was thinking about THE GODFATHER III when he decided not to become the Saints’ interim coach while his BFF Sean Payton serves a one-year suspension. But if he had considered the film, it might have played at least a small part in The Tuna’s decision to stay retired. For one thing, the title of the movie is also its ranking in the GODFATHER trilogy – 3rd, and a distant third at that (For me, the order is 2-1-3). 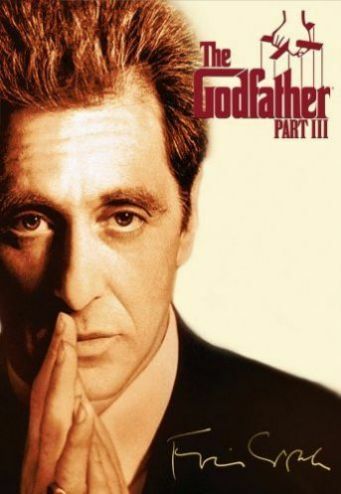 PART III earned seven Oscar nominations and did pretty well at the box office, but since it was made 16 years after PART II, you have to wonder why they went to all the bother to make another GODFATHER movie. During the years prior to III, GODFATHER auteur Francis Ford Coppola had turned down numerous offers to add a 3rd chapter to the Corleone’s cinematic saga. Coppola served as Producer, Director, and Screenwriter for the first two GODFATHER films. In Parcell’s parlance, Coppola had the juice to cook the dinner AND shop for the groceries. 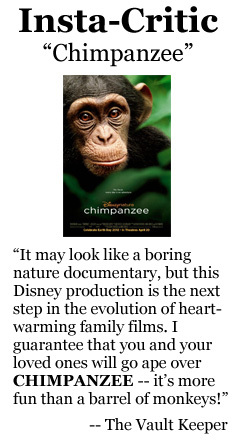 But when Coppola found himself short of cash he signed on to do another sequel. Just when he thought he was out – they pulled him back in. And where did it get him? The celebrated filmmaker was accused of cynically trying to cash in on the first two GODFATHER films. Plus he was ridiculed for casting his daughter, who had never acted before, in a major role. In the 22 years since the release of PART III, Coppola has directed just six films, and one of those films was JACK (1996), which doesn’t exactly rank with APOCALYPSE NOW or THE CONVERSATION in Coppola’s estimable film canon. Whether you like, love, or loathe THE GODFATHER PART III, the film offers an instructive lesson in what happens when you try to replicate a classic brand long after its sell-by date. Bill Parcells is definitely what I’d call a classic brand. But after 19 seasons as a head coach for 4 different teams, and a two year tenure as a Dolphins’ executive, you have to wonder if at age 71, he really needs all the aggravation of producing and starring in another sequel. Although Parcells is what might be termed a serial “un-retirer,” he was able to succeed at every NFL stop he’s made. Obviously, there were real world issues inherent in becoming the interim coach of a team that‘s experiencing considerable turmoil. But really, is there anything more that Bill Parcells needs to prove? I have to admit that for a long time, I didn’t “get” Parcells. Volatile, surly and profane, he browbeat his players, ran our camera crews away from the Giants bench, and seemed to revel in being defiantly “old school” just a little bit more than necessary. Compared to his more cerebral coaching contemporaries (i.e., Walsh, Gibbs, Levy), Parcells came off like the world’s luckiest dockworker. But his meat-and-potatoes approach to the game served him well. His teams were tough on both sides of the ball, fundamentally sound, and made plays when they had to be made. 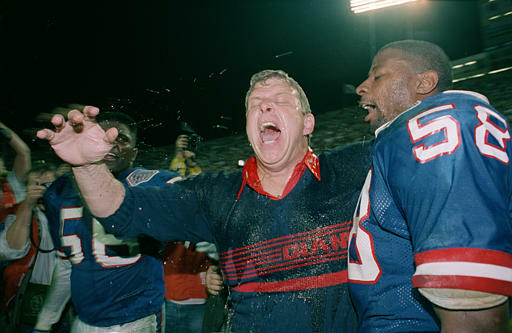 One could make a persuasive case that the coaching jobs that Parcells did in the 1990 NFC Championship Game at San Francisco and Super Bowl XXV against the Bills are among the best in NFL post-season history. I’ve developed a grudging respect for Parcells. His passion for the game is undeniable and I admire the way he’s managed to maintain that passion at every one of his NFL stops. On a personal note, Parcells showed me a lot of class when he came down to our company headquarters to visit NFL Films President Steve Sabol after Steve was diagnosed with a brain tumor. Earl Weaver…He won a World Series and 3 American League pennants with the Orioles, then retired in 1982 after 15 winning seasons in Baltimore. But two years later, he “unretired” and returned to Baltimore, where he experienced the only losing seasons of his Hall of Fame career. The Weaver “brand” was further diluted when “The Little General” (or was he “The Little Dictator?”) served as manager of the Gold Coast Suns in the Senior Professional Baseball Association. The Suns posted a losing record and the SPBA lasted just one season. 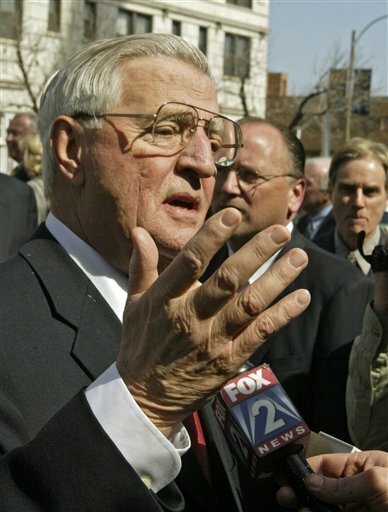 Walter Mondale….He served as the 42nd Vice-President of the US of A and a two-time Democratic nominee for the Presidency (a two-time failed nominee, but still…). After his 1988 Presidential run, Mondale did that “citizen of the world” thing that ex-politicians do (if they don’t become lobbyists) but at age 74, he ran for senator in his home state of Minnesota in 2002 – 22 years after he had last held elective office. Mondale was narrowly defeated by Norm Coleman, and instead of becoming the “elder statesmen” of the Senate, he just became “elder” and faded from the political scene. You occasionally hear rumors about how Bill Clinton would entertain running for the Senate, but after you’ve tasted the mixed nuts on Air Force One, what else is there? Andrew Johnson (like Clinton, he underwent impeachment proceedings) remains the only POTUS to wage a successful senatorial campaign after his presidency. Johnson served 4 months as the Senator from Tennessee, then keeled over and died. TITANIC 3-D….TITANIC is already the highest grossing movie ever, so trotting it out fifteen years after its initial release is likely to hurt, rather than enhance, the film’s reputation. The moviegoers that got all starry-eyed over the love story on the first go-round may find that a fresh look exposes cardboard characters and cliché-ridden dialogue. When Leonard DiCaprio shouted “I’m the King of the World,” hearts melted the world over. When James Cameron said the same as he picked up his Best Director Oscar, you wanted to throw your shoe at the TV screen. And that Celine Dion song? 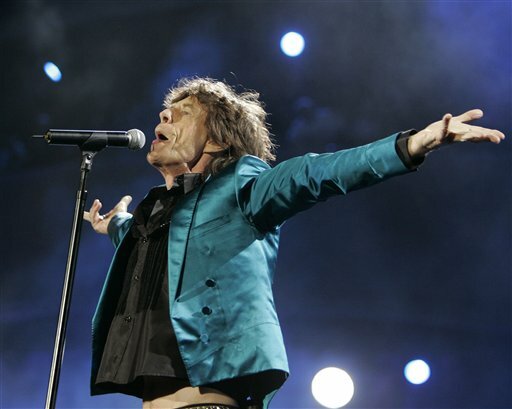 It took on anthem status in 1997, but since then, you’ve heard it at an awful lot of wedding receptions. Even Leo and Kate seemed to realize that the whole enterprise was lightweight stuff. Their only reteaming since TITANIC was in the stone cold downer, REVOLUTIONARY ROAD (2008), a film that is highly unlikely to get a 3-D reissue. 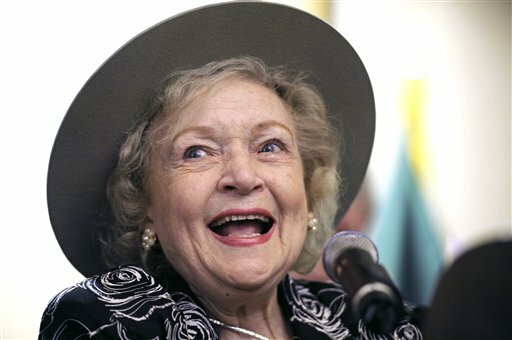 Betty White…..She’s more popular at 90 years old than she was when she first broke into show business back in 1939. She was a star when Muntz was making television setsand she’s still a star. She’s the oldest person to host Saturday Night Live, the oldest person to win an Emmy award, and the only living “Golden Girl” (not sure this is an honor exactly). 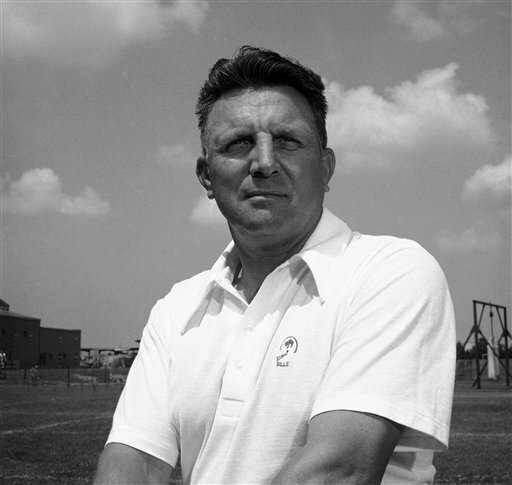 In short, Betty White embodies the overused term, “National Treasure.” It’s hard to think of Bill Parcells as a “National Treasure,” but stranger things have happened. George Blanda…..After 11 years as an NFL quarterback and placekicker, Blanda retired, then 2 years later he “unretired” to join the Houston Oilers of the fledgling AFL. Blanda set a then pro record for most touchdown passes in a season and led Houston to two league championships. But wait, there’s a third act to Blanda’s incredible (and incredibly long) career. In 1967, he joined the Oakland Raiders at age 40. Three years later, he was cut during the pre-season, but came back to enjoy an amazing 5-game stretch in which he threw 5 touchdown passes and kicked 3 field goals – all of which won or tied games for the Silver and Black. Raiders announcer Bill King proclaimed “George Blanda has just been elected King of the World” — and this was before TITANIC. Blanda remained with Oakland for another 5 seasons and at age 48, he became the oldest person to play in an NFL game. Shecky Greene and Jack Carter….These two stand-up comedians played the Borscht Belt during the 1940’s, Las Vegas during the 50’s, and made countless appearances on “The Ed Sullivan Show” during the 1960’s. While they’re both in their late 80s, they’re still telling “Take my wife, please” jokes…on what’s known as “The Condo Circuit” in Florida. Greene, Carter and other comics who are still able to draw a breath are performing for the residents of upscale retirement homes – basically the only people who remember them and “The Ed Sullivan Show.” The money’s not bad, but these wiseguys are in it for the love and the laughter. Isn’t that what all entertainers desire the most? An enterprising talent agent might do well to package these jokesters and send them on a national “Dinosaurs of Stand-up” tour. By remaining stable-side in Saratoga instead of returning to the sidelines, Bill Parcells retains his eligibility for the Hall of Fame instead of waiting for 5 years. Once Parcells makes it to Canton, he definitely won’t entertain the thought of coaching again. Or will he? Joe Gibbs was inducted in 1996, but 8 years later at the age of 64, he “unretired.” Over four thoroughly unnecessary seasons with the Redskins, Gibbs’ compiled a 30-34 record. Perhaps that says it all: just when you think you’re out, never let them pull you back in.